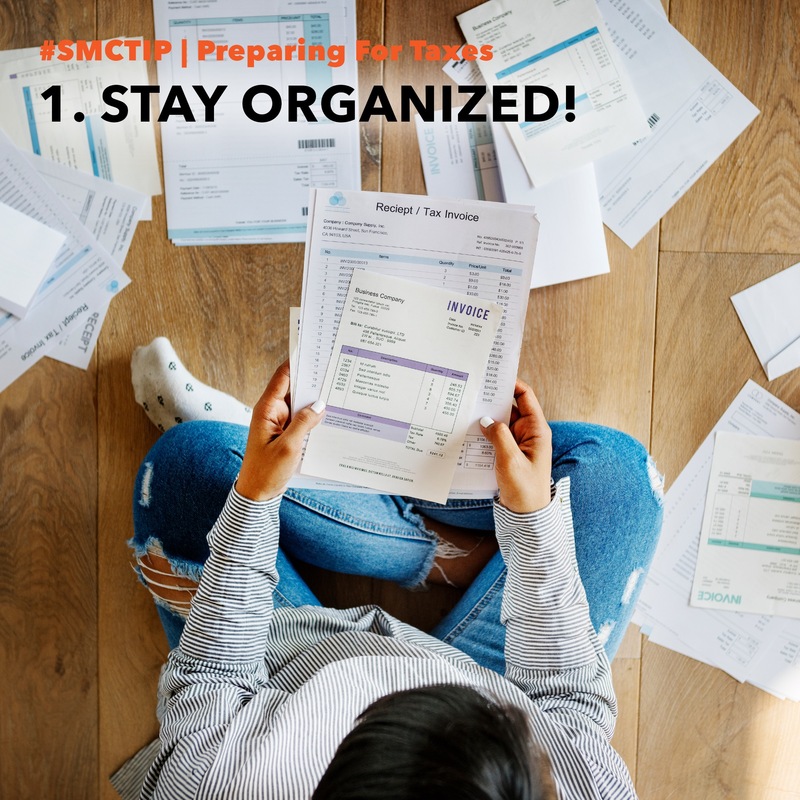 As Tax Day approaches on April 15, our Finance Director Dana Sumter came up with a few tips that will help you stay IRS and stress free. Be sure to maintain a good record of revenue and expenses during the year. It’s hard to maximize deductions without a good record. 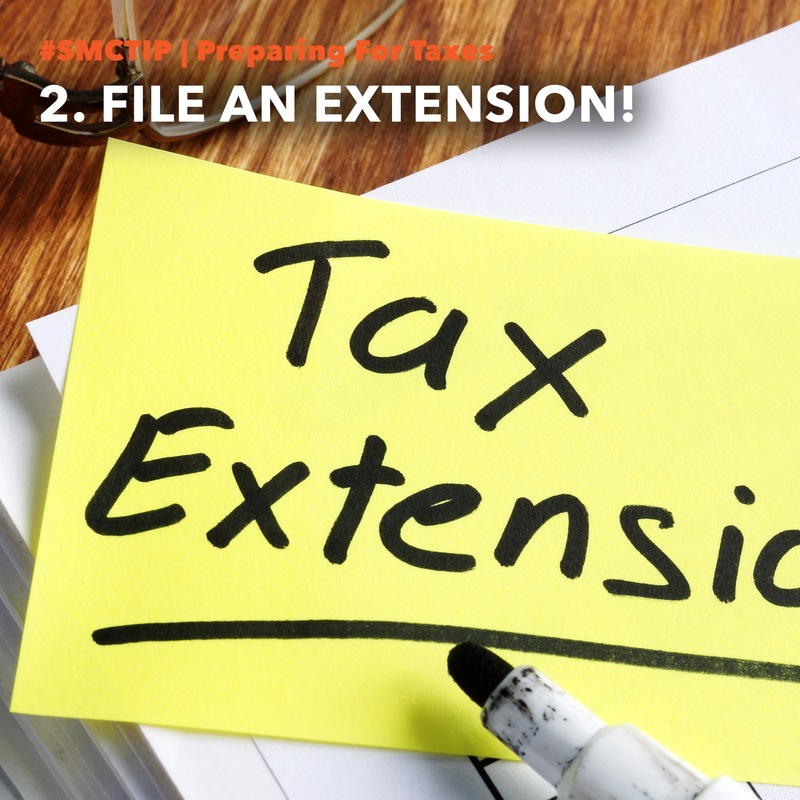 The deadline is approaching so be sure to file an extension if you can’t file by April 15th. Note: This does not extend payment due date if you owe. Google can be helpful but DIY is not for everyone. 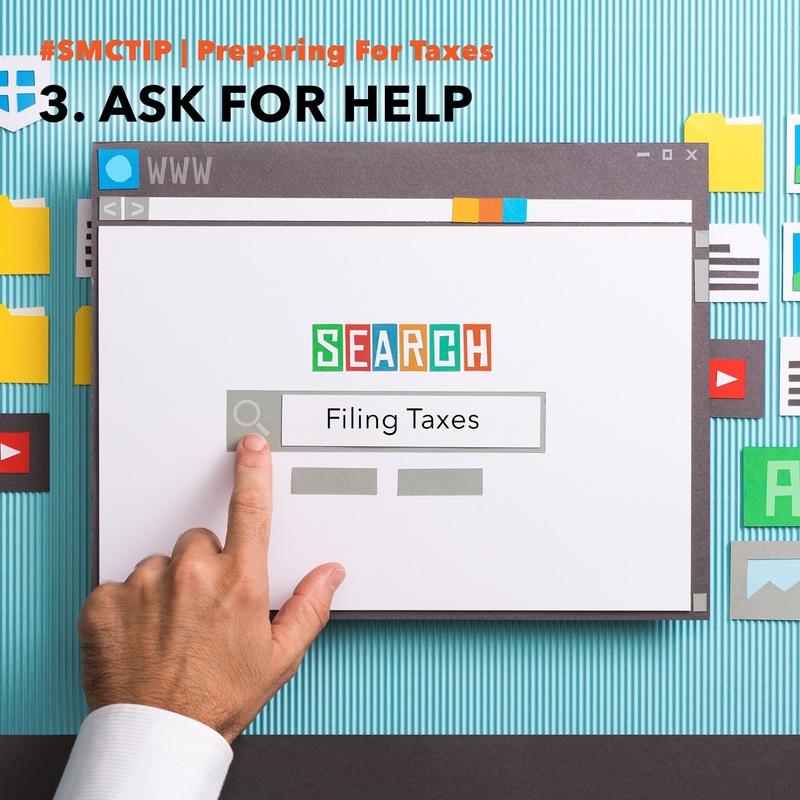 Tax can be complicated and seeking a professional can save you money in the long run. Make sure you’re being honest with all amounts you report. 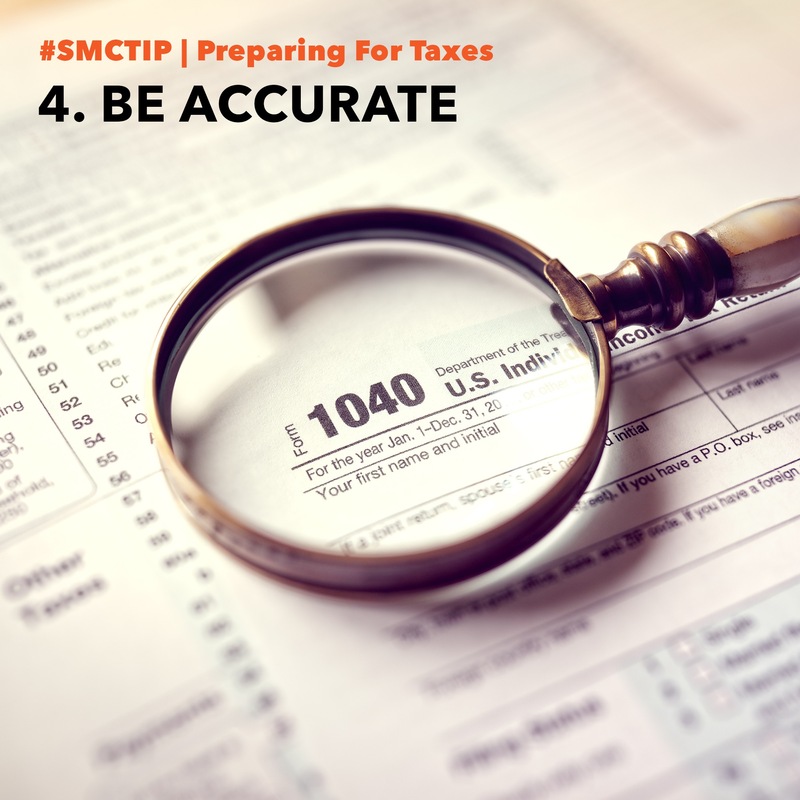 The IRS is nothing to play with and audits are usually through the last 3 years of your business. Ensure you have the receipts.